Big Day’s programme was thought to provide you a unique experience, so you can discover a little more about what we do and how we do it, every day. Alone or with company. With family or friends. Little ones or grown ups. Big Day is for everyone. All reservations give access to many activities and include all meals (lunch, afternoon snacks and dinner of the 22th of June, and brunch of the 23th of June). Some activities have limited availability, thus, you’ll receive an e-mail informing activities inscritions are open, so you can have a chance to guarantee your place in the ones you desire (after the programme is published and the purchasing of your ticket). This year we’re bringing back a special tasting: our winemakers open the wine cellar doors for an exclusive tasting of rare Esporão wines. But don’t leave them waiting for an answer for long, this tasting has limited. 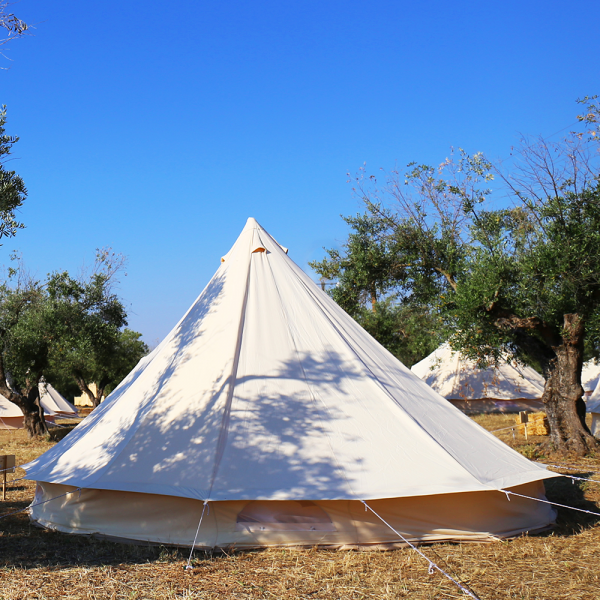 Grab the opportunity to sleep under the stars above Herdade do Esporão, while waiting for the sunrise. The special Tasting of Esporão’s own wine cellar and the overnight stay are limited and complementary to registration. Be a part of it. Book now. I allow Esporão to use my personal data for marketing and communication purpose. Choose the number of places you wish to reserve. * age when the event occurs. Would you like to sleep under Herdade do Esporão’s starry skies? 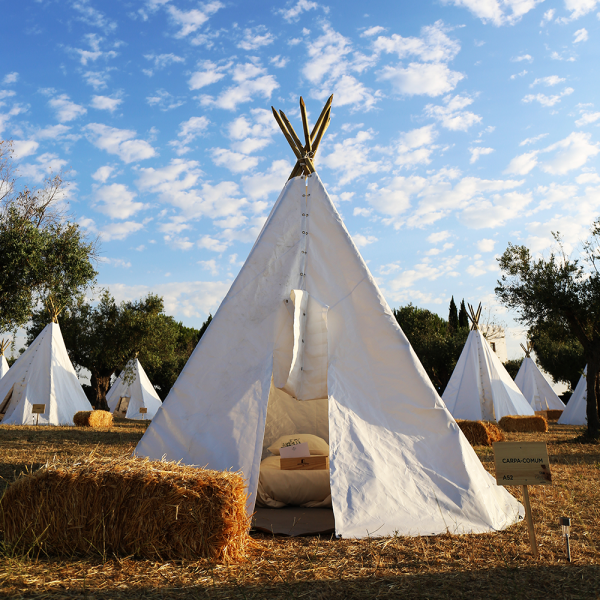 Select the number of tents and/or tipis you wish to reserve. Our winemakers open the wine cellar doors for an exclusive taste of rare Esporão wines. Do not miss the opportunity to taste the history and some of the best wines we have ever done.